Book of the Week What Happened, Miss Simone? By Alan Light. 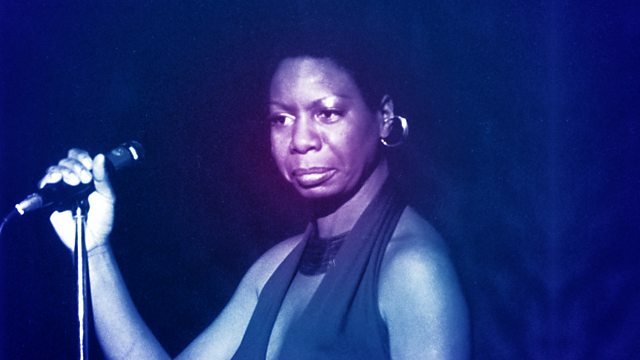 The story of Nina Simone, the classically-trained pianist who became a soul legend. Episode 2—What Happened, Miss Simone?